Ivan Thomas was born in Port Alberni, British Columbia, in 1973. 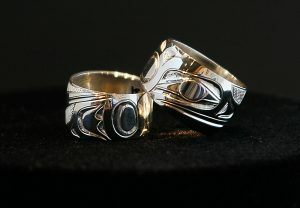 He is a young North West Coast First Nations artist known for his intricate carving work on sterling silver and gold Jewellery. Ivan developed his skills under the watchful eye of Derek Wilson a renowned Jewellery artist. He has also been influenced by several other well known master carvers, Patrick Amos, Ron Hamilton and Bill Reid. 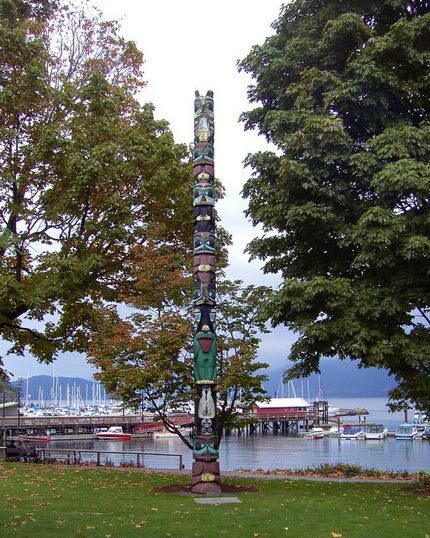 In addition to learning from established carvers, Ivan attended Vancouver College where he took their Jewellery program. With the imagination of a true artist, Ivan continues to push the limits of what can be done, and he works constantly at creating new methods and new ways of expressing both the traditional and the contemporary.